Update: XUR has arrived in Destiny 2 with the following items. Destiny 2 XUR items seem impressive enough this week. XUR is an important person for Destiny 2 players as he brings Exotic gear for the Guardians to purchase every week. XUR comes to Destiny 2 every week and every week he arrives at a different planet and location. However, XUR doesn’t always bring the Exotic weapons and gear that players want the most and here we will list the exotic gear and weapon that we want XUR to bring the next time he comes to visit us. Let’s start with the Wardcliff Coil and there is a reason why we want to start with this specific Exotic weapon. 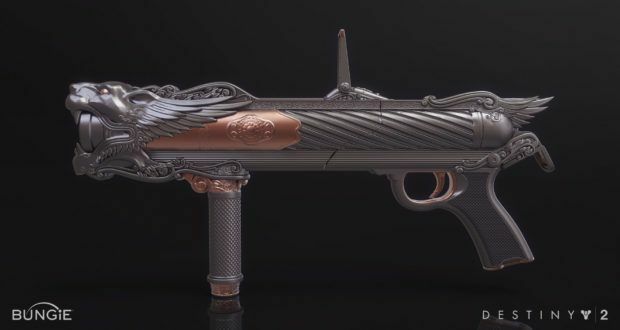 Currently, Crimson Days event is going on in Destiny 2 and completing a raid while this event is active rewards players with the Wardcliff Coil shader “DieselPunk”. However, a shader for a weapon is useless if you don’t have the weapon itself and that is the reason we want XUR to bring along the Wardcliff Coil the next times he visits us in Destiny 2. Also, the shader is not the only reason why we want The Wardcliff Coil. There is also another reason why this particular Exotic weapon is so much in demand and players flock instantly in the hopes of XUR bringing it with him. The Wardcliff Coil is a very powerful weapon as it depletes around 75% of the health of Centurians and the like in just one hit. Technically, it doesn’t do it in one hit as it fires a volley of rockets that obilerate the enemies. Furthermore, this weapon has a perk called “Mechanized Autoloader”. 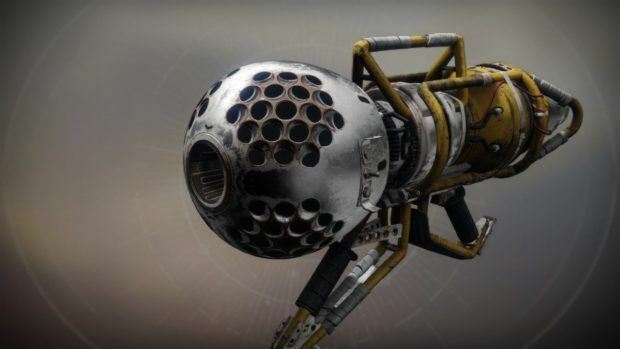 What this perk does is that if you fire a volley of rockets using this weapon and just pick up heavy ammo, this results in the guardian skipping the reload animation and The Wardcliff Coil is reloaded instantly to fire another volley of rockets and you can do it is multiple successions. 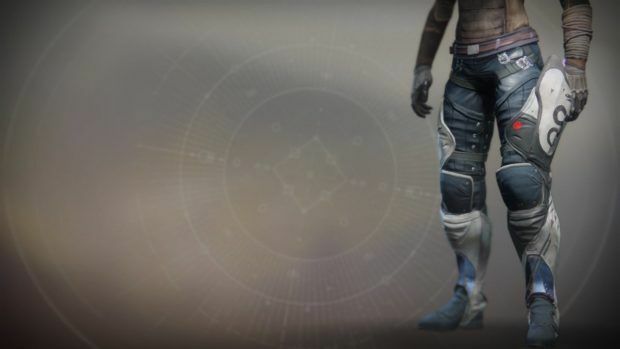 Orpheus Rig is a Hunter class leg armor and one of the exotics that are quite in demand among the Destiny 2 players. The reason why this Exotic armor is in demand is its perk “Uncanny Arrows”. What this perk does is that each enemy that is tethered by the Shadowshot Anchors it will recharge melee, grenades, and even your super ability. Here is how it works, when a player uses the Shadowshot Anchors in a crowd of enemies each enemy tethered will recharge you Super Ability and using it in a bigger crowd will result in an instant recharge. 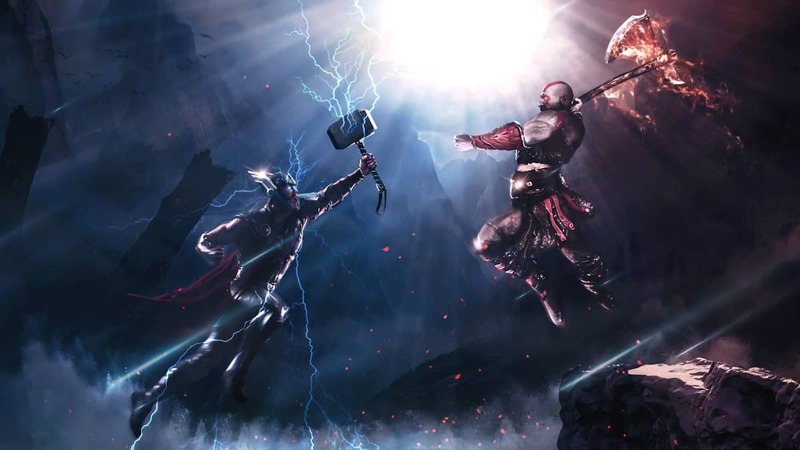 Each time an enemy is tethered, a light orb is dropped which recharges the Super. Not only these Hutner armor legs can be used to instantly charge your super but, the light orbs created can also recharge the super for your teammates if they pick them up. Fighting Lion another Exotic Weapon that DEstiny 2 players want to get their hands on. The reason why we want XUR to bring this Destiny Exotic Weapon the next time he comes is primarily its perk called “Delayed Gratification”. What this Perk does is that it bounces off the grenades fired from this Exotic Weapon and only detonates when the player wants it to. All you have to do is hold the fire button and the grenade will keep bouncing from the surface and when ready let go of the fire button and it will detonate. This perk makes this grenade launcher quite interesting. Also, this Exotic Grenade launched does more damage to shielded enemies and rapid kill will refill the magazine without the reload animation. 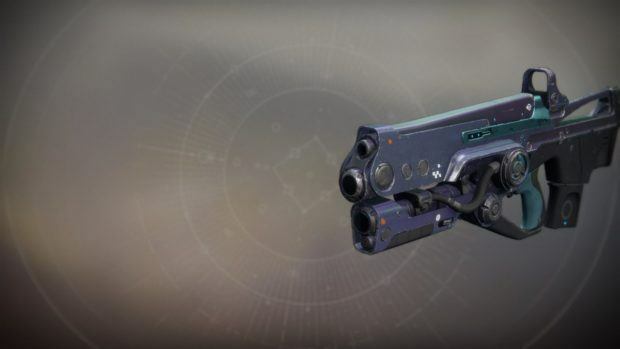 That is why this Exotic weapon is in demand among the Destiny 2 players. This is another one of the Exotic Weapons in Destiny 2 and can be equipped by any class in the game. There are a few reasons why this Exotic weapon is famous among Guardians. The first one os the perk “Volatile Light” which makes the bullets fired from this weapon ricochet off the hard surfaces. meaning if a bullet misses the target then it will keep on ricocheting off the hard surfaces until there is no hard surface or it hits an enemy making it a useful weapon in a crowded area. 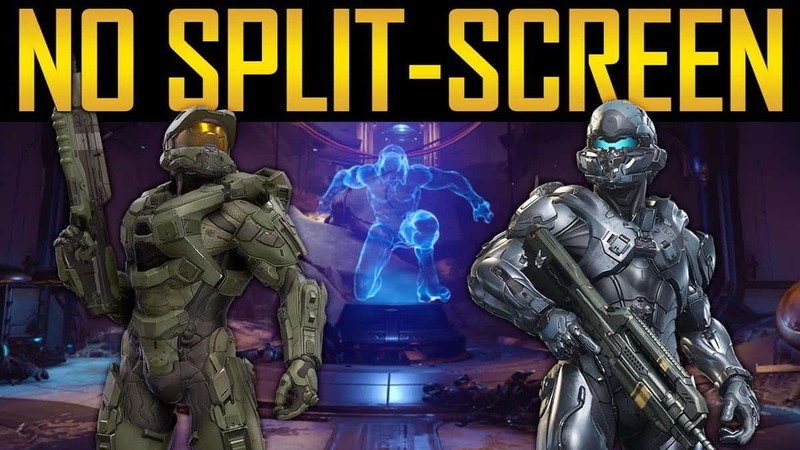 Also, this weapon has to damage drop off in the long-distance shot and if you manage to connect a long distance shot the damage will be equal to the short-distance shot. Also, players also have the ability to change the damage type for this Exotic Assault Rifle meaning players can change the damage type to Arc, Solar, or Void when they want to.